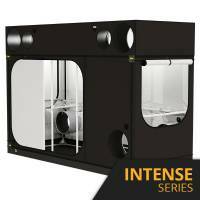 Secret Jardin is a French company producing grow boxes for indoor cultivation. 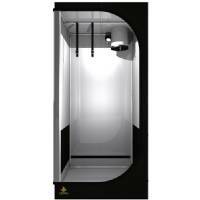 It offers 2 different grow tent ranges: The Dark Street and The Dark Room. The Dark Street, that is a vast improvement over the previous version, featuring thicker material, better stitching and a 95% reflective Mylar interior for superior light dispersion and light proofing. 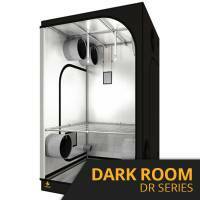 The Dark Room is the premium Secret Jardin Grow Tent. 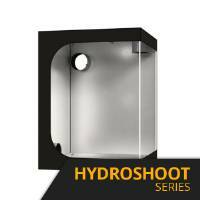 It is also more tear-resistant and the larger models come with access panels making it easier to get at your plants and vents for use with air-cooled lighting. Both are silver-lined 95% reflective walls, rigid structure, a lot of well-positioned ventilation and cable holes and easy access panels. 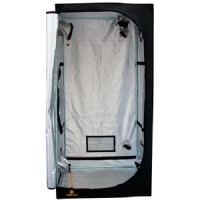 SECRET JARDIN DARK DRYER DD90 (90x90x180cm): allowing air circulation, light-proof and pre-equipped for extraction and ventilation, the tents come with equipment bars to support lamps. 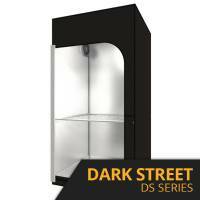 Secret Jardin Dark Street DS grow box series is equipped for all kinds of accessories. 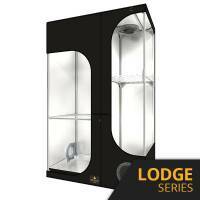 Secret Jardin Dark Room Lodge is a two-part grow boxes series which allows growing and flowering to be performed in a single tent. 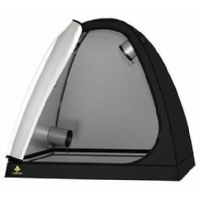 Secret Jardin Orca Room grow boxes are exclusive, featuring highly reflective sheeting and built to provide a very strong structure with improved thermal protection. Dark Propagator Secret Jardin grow box series is an ideal enviroment where to grow cuttings and germinate plants.